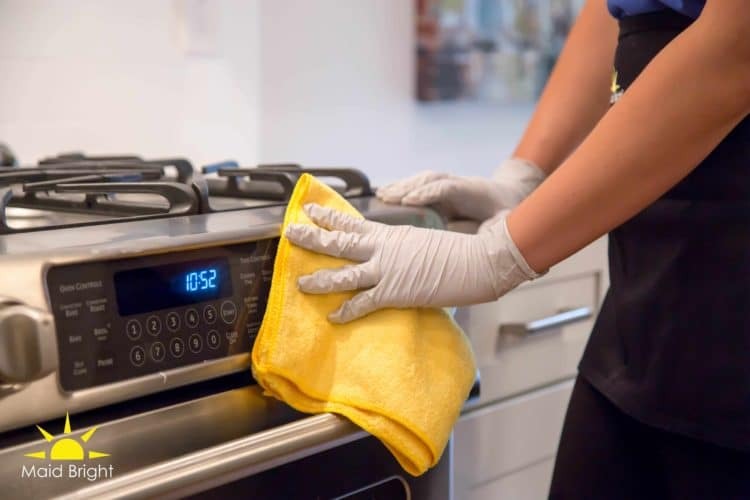 Our initial cleaning is the first deep clean your house will experience with our services. 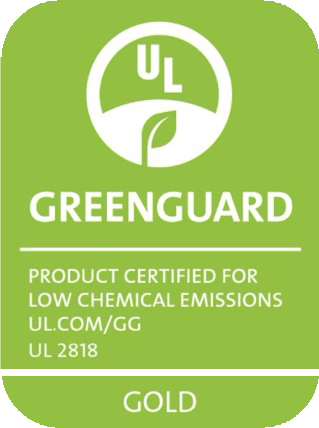 During the initial cleaning a Maid Bright team will arrive in uniform with all of our green seal certified, environmentally-friendly cleaning products, HEPA filter vacuum, microfiber cleaning towels and detailed instructions to start your customized cleaning. Each team member will follow a designated area on the cleaning checklist to make sure all of your cleaning needs are addressed. Following the initial cleaning, a Maid Bright representative will follow up to make sure everything was done to your liking. 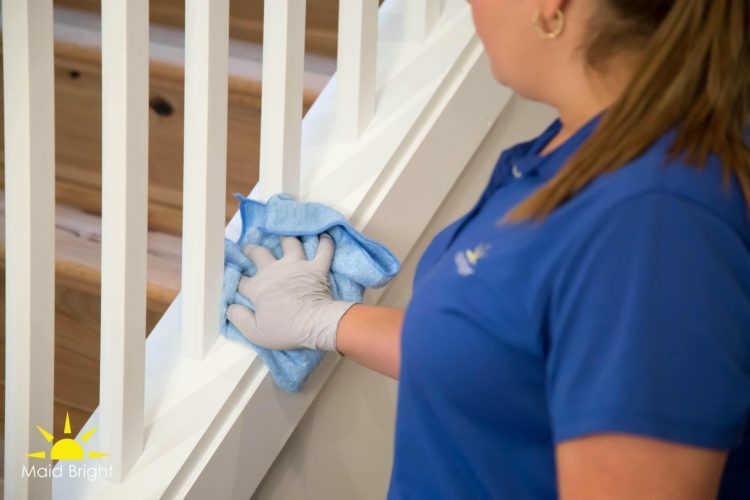 We can schedule ongoing service on weekly, bi-weekly or monthly intervals to maintain the cleanliness of your home.